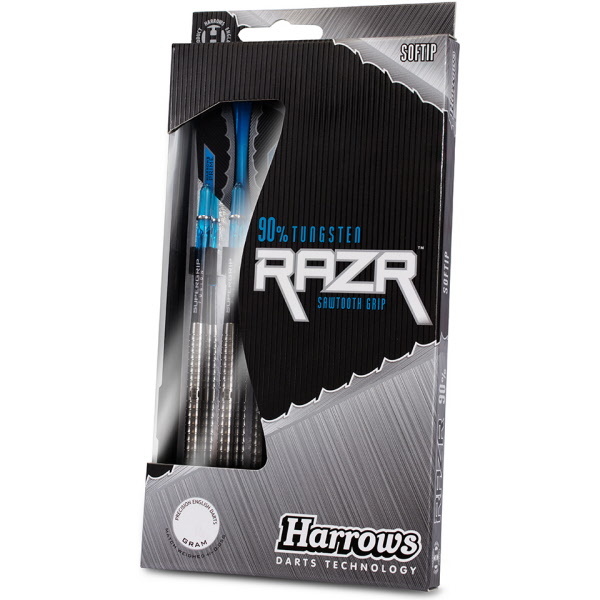 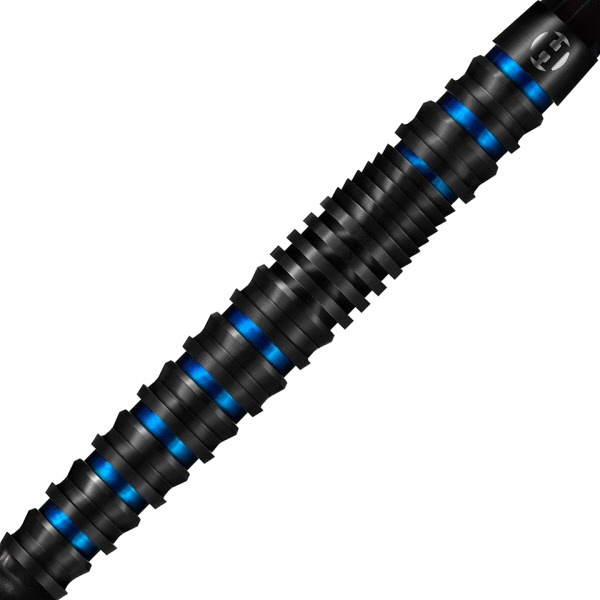 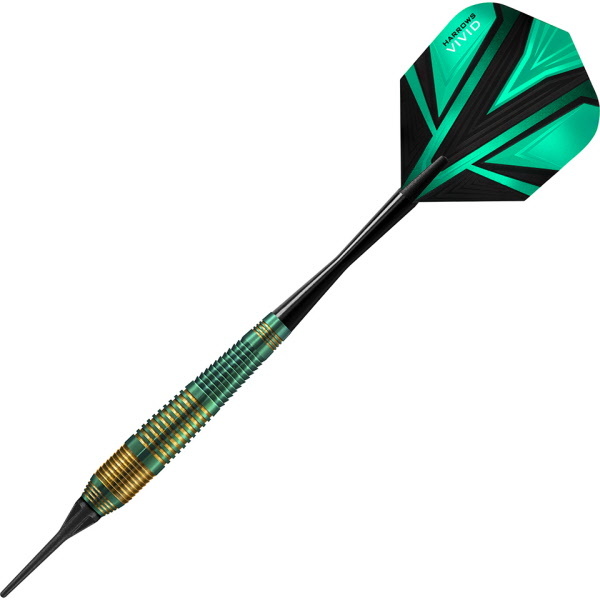 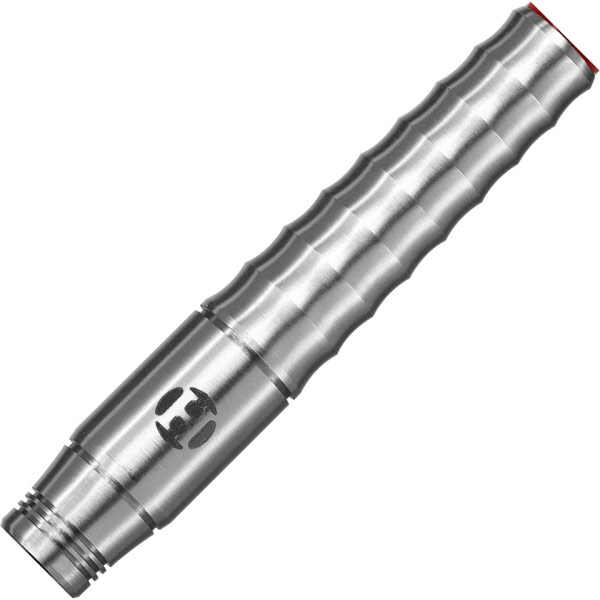 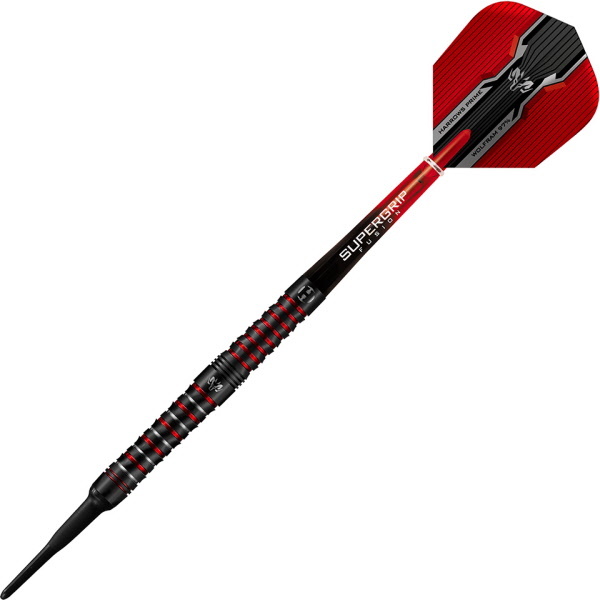 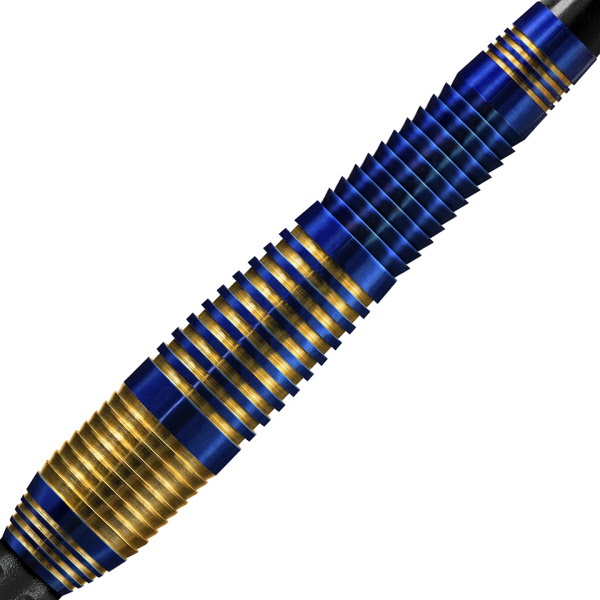 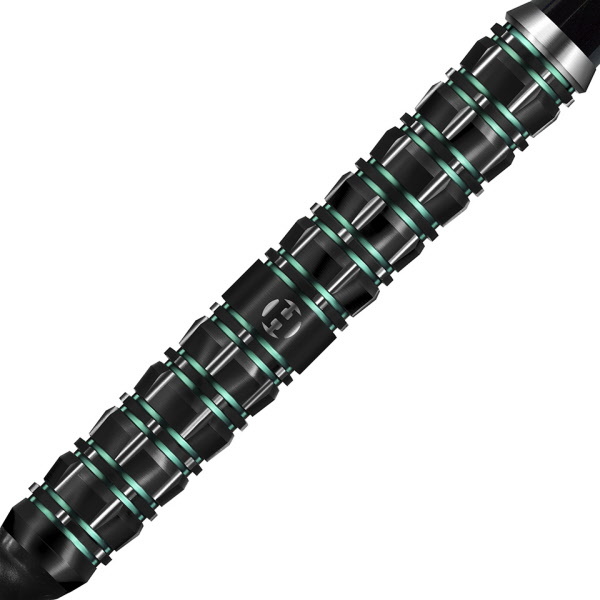 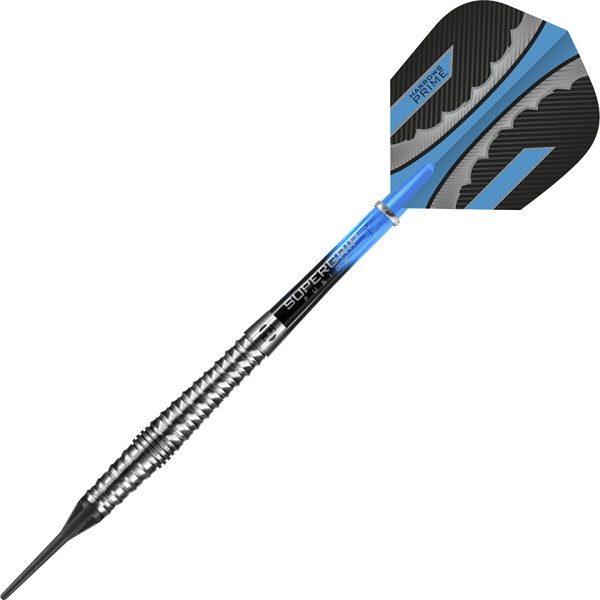 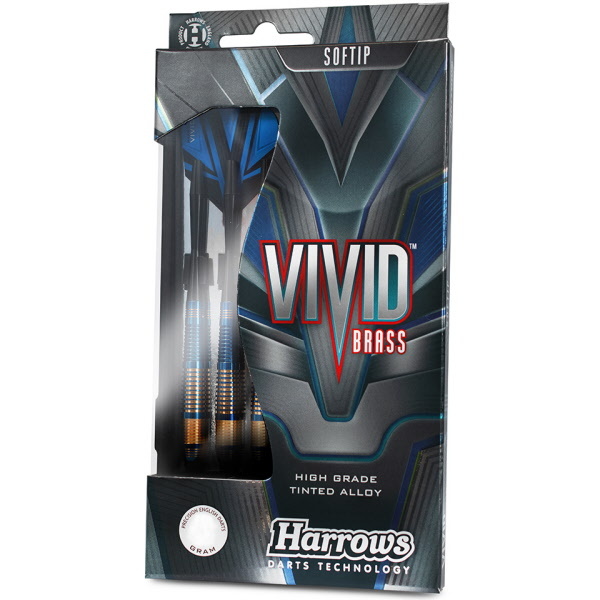 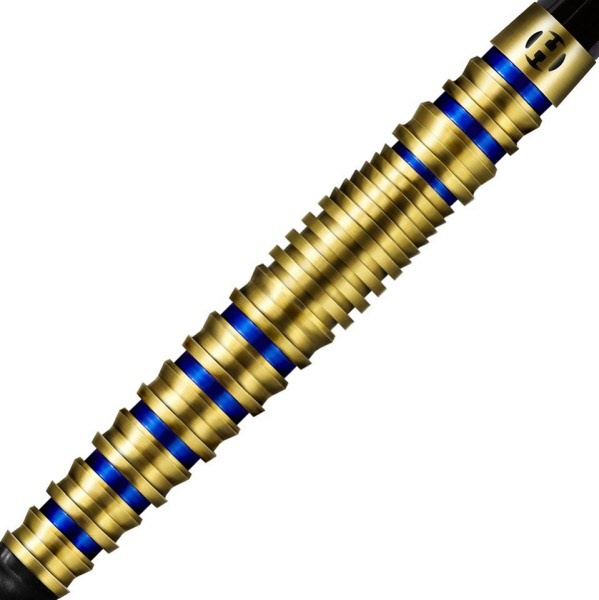 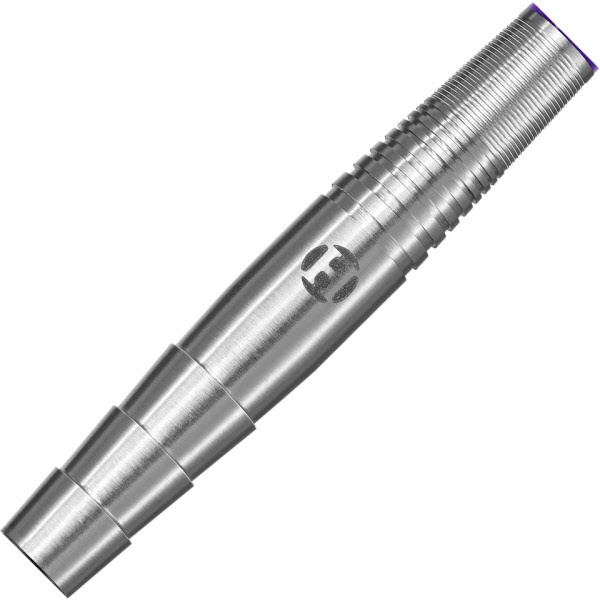 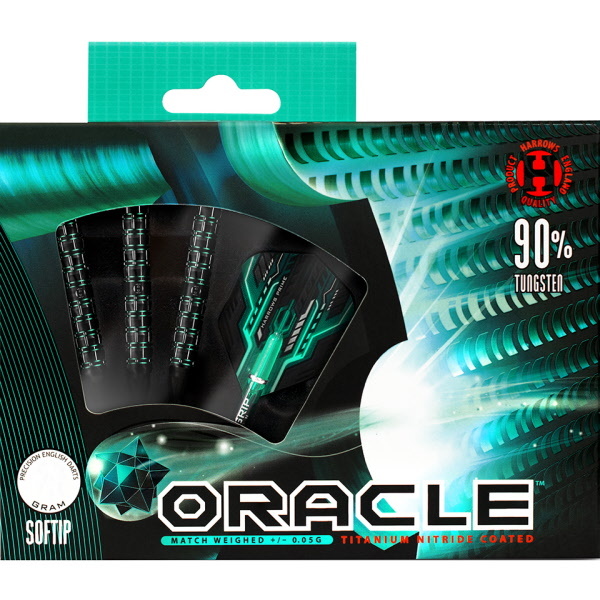 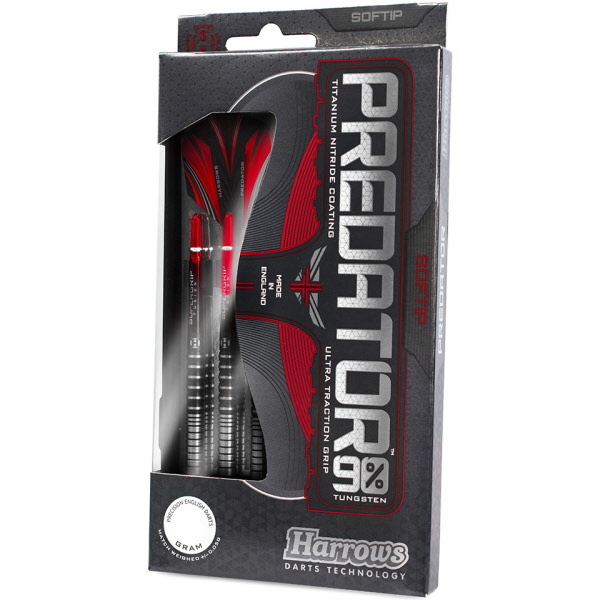 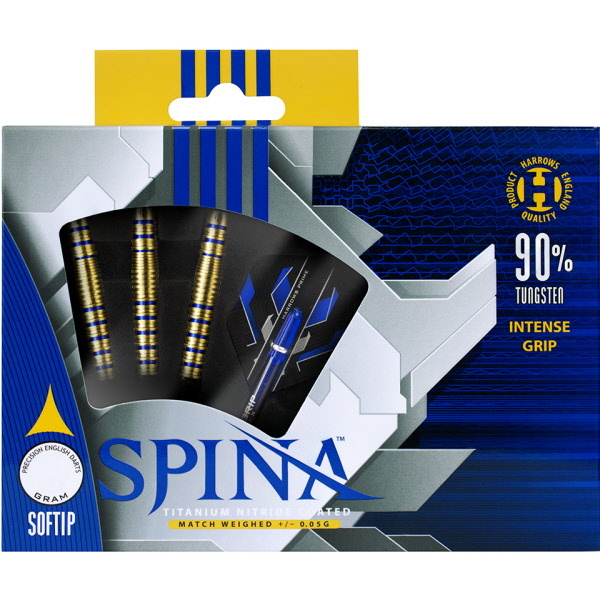 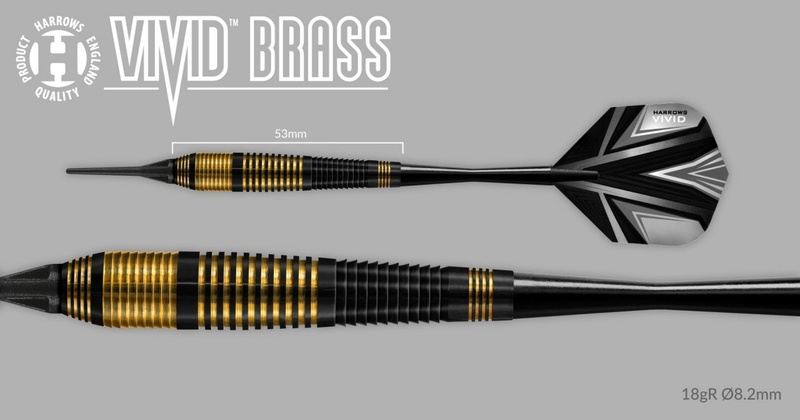 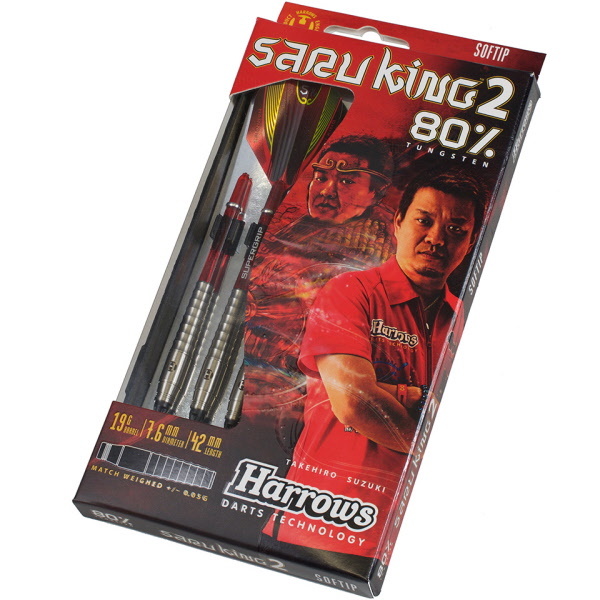 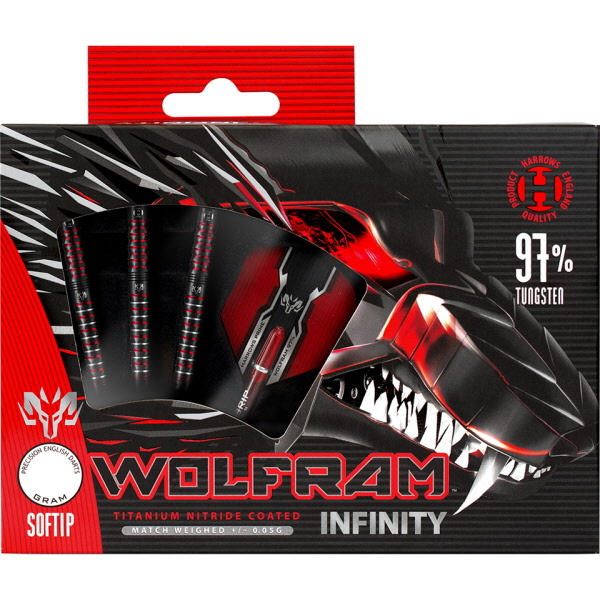 Softip darts are 19g barrel weight (complete weight 20.8g). Takehiro Suzuki has played a major part in the design and development of his new 2018 signature dart - Saru King 2. 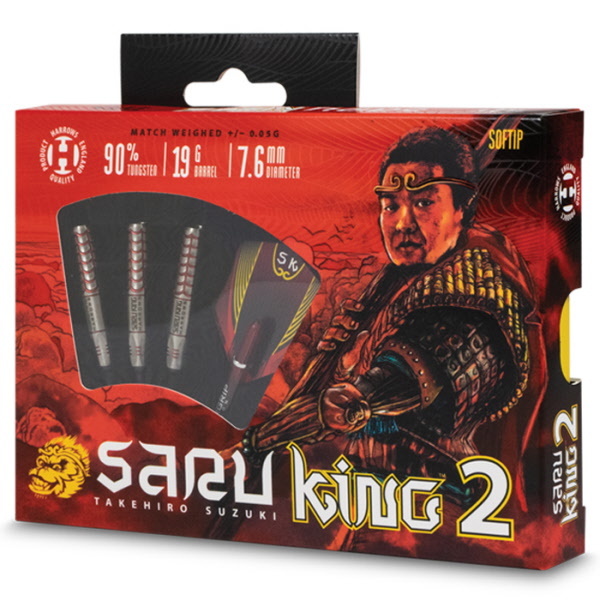 Featuring our new Electus cut and an inverted, hexagonal front profile, Saru King 2 focuses on exceptional grip and control. 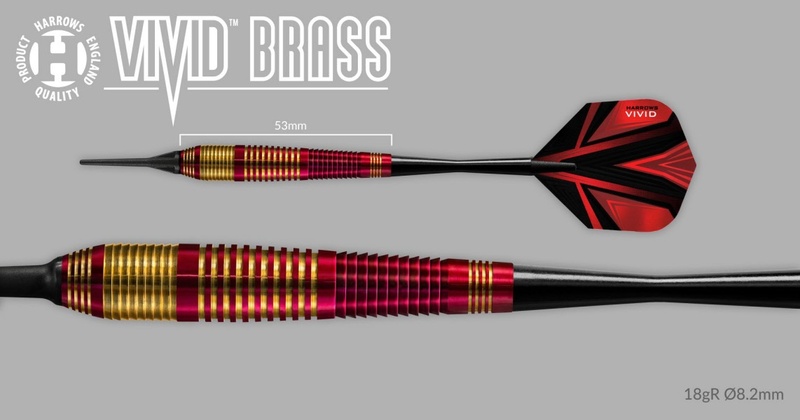 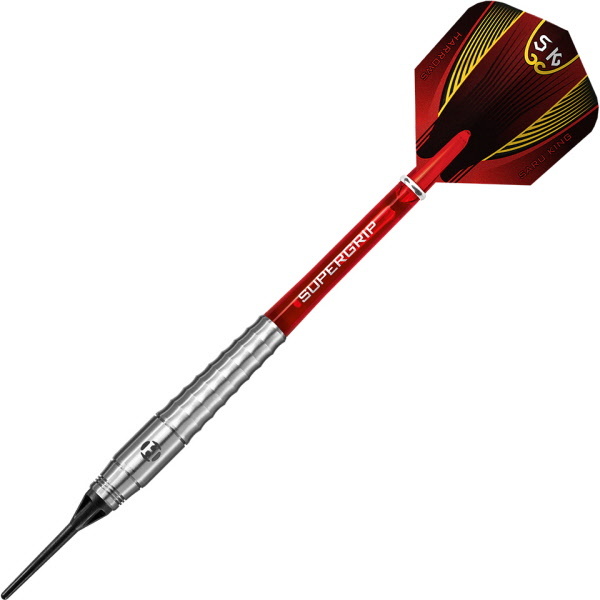 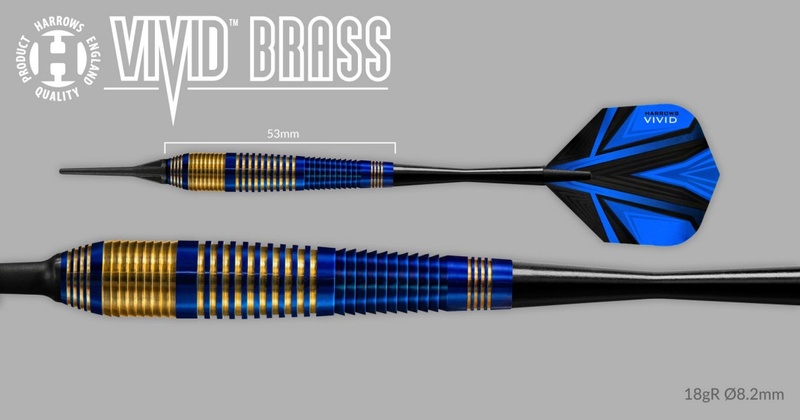 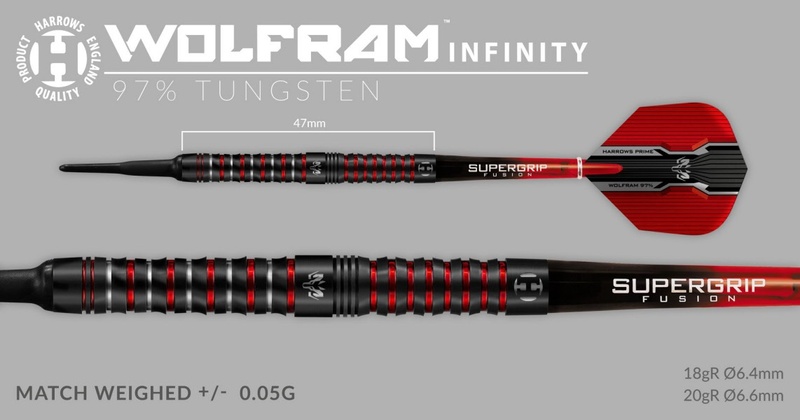 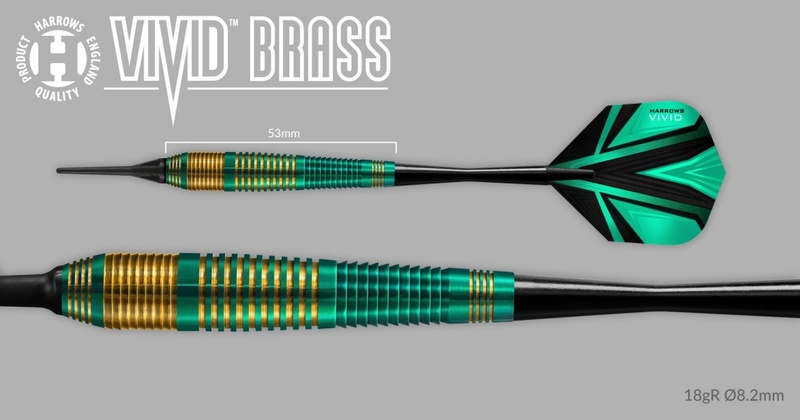 Red metallic coating, combined with colour co-ordinated flights and shafts complete this visually stunning new dart. 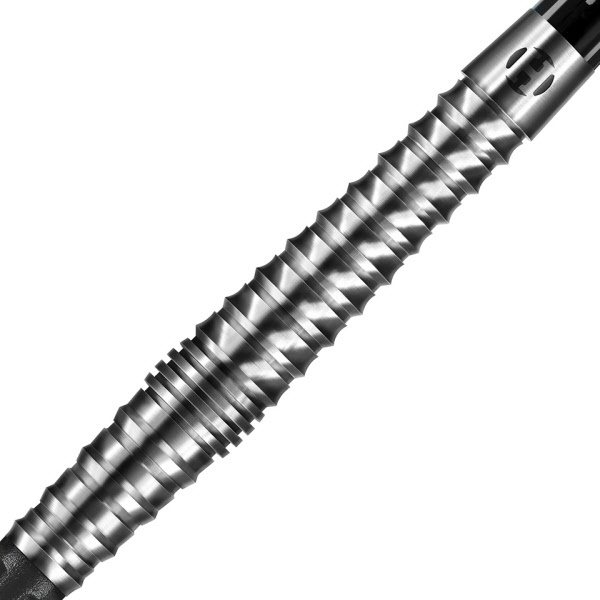 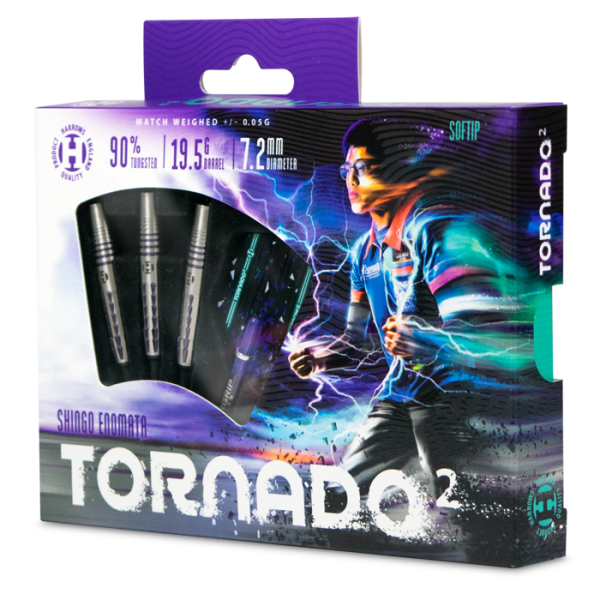 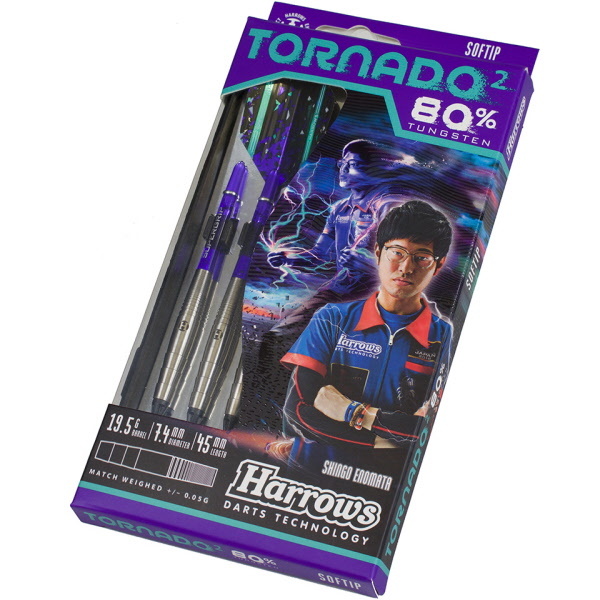 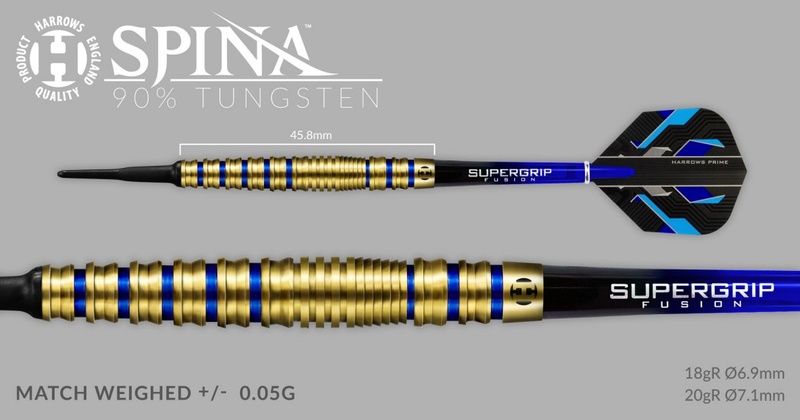 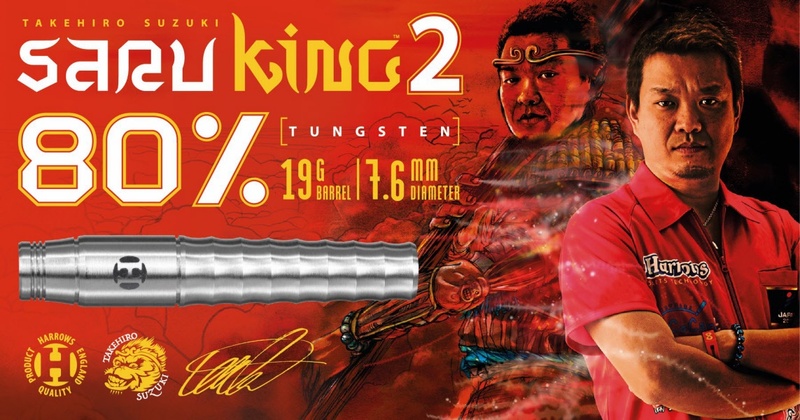 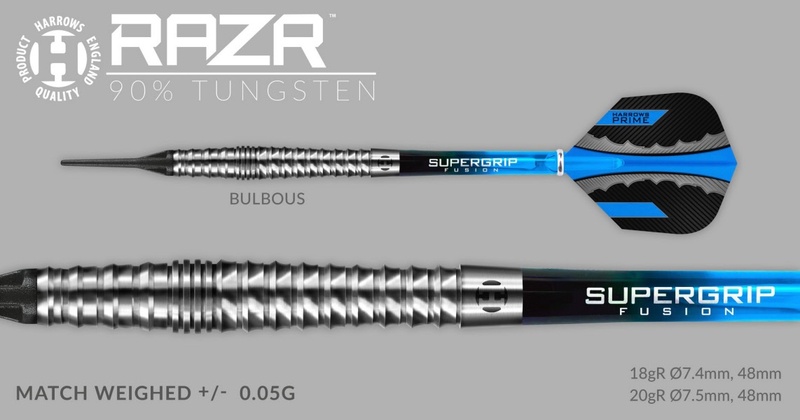 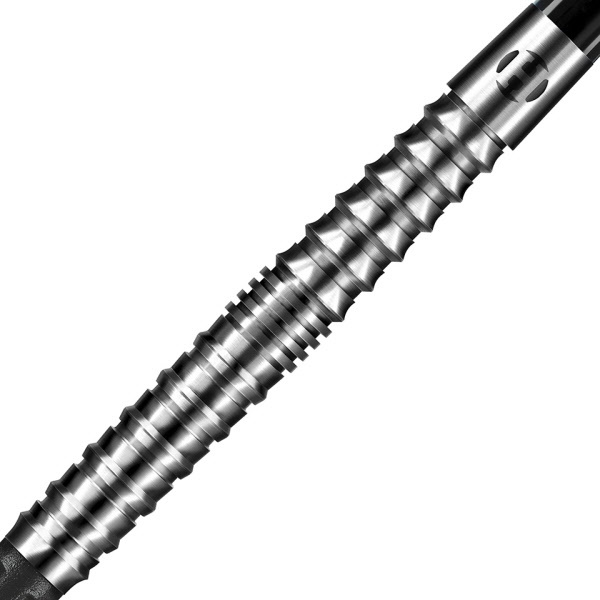 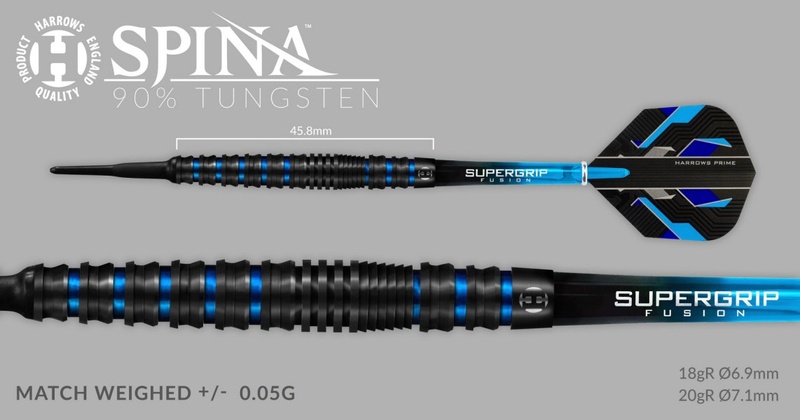 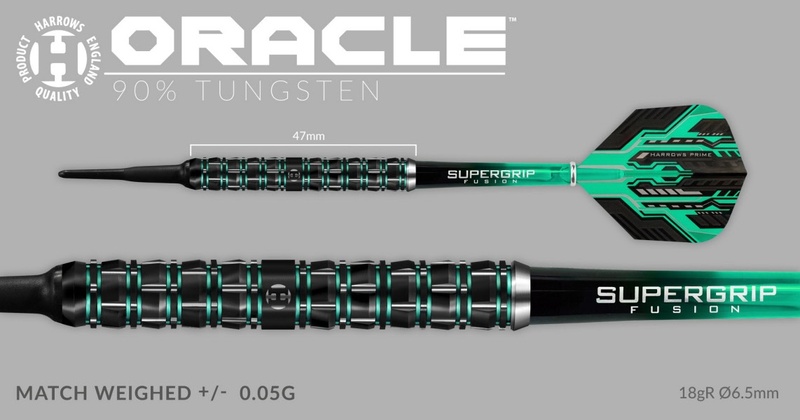 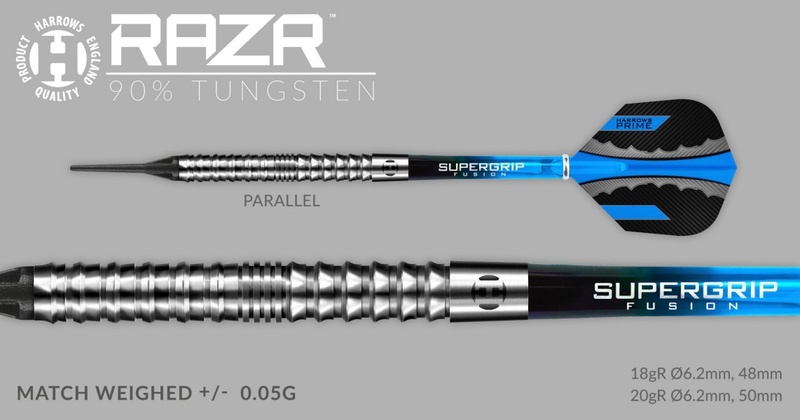 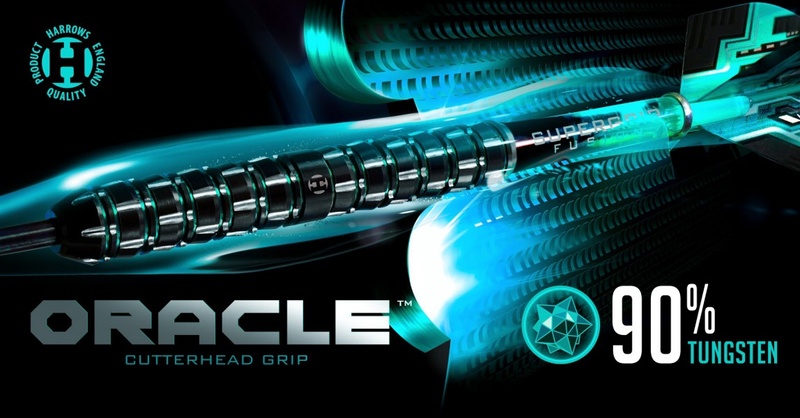 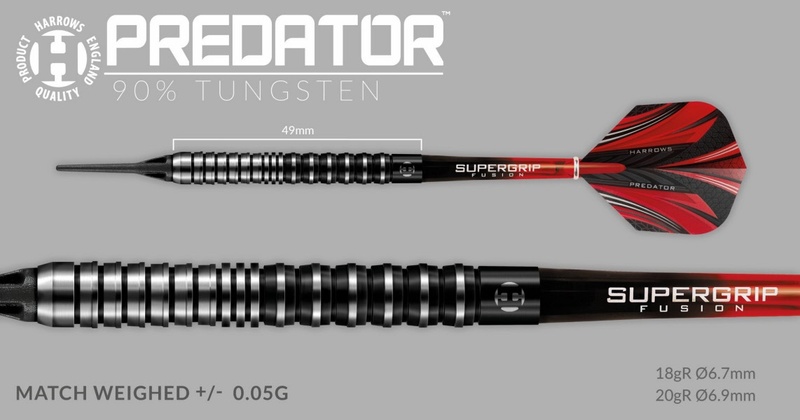 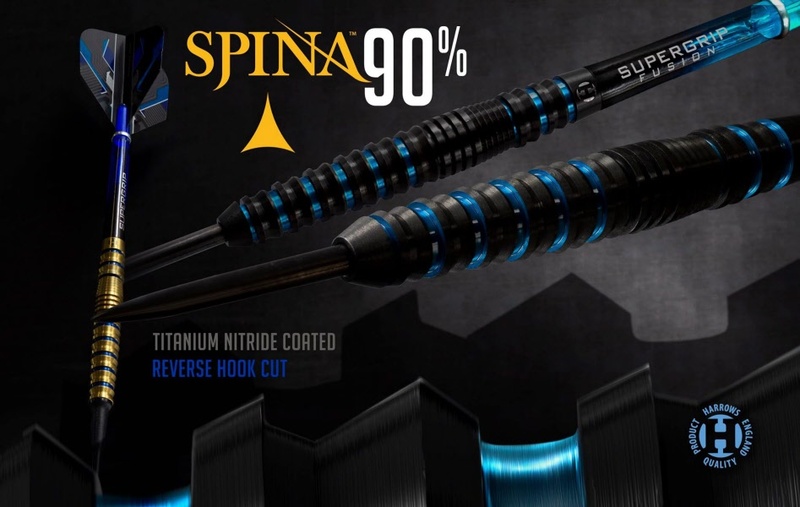 Following the release of the second generation Takehiro Suzuki and Shingo Enomata signature darts this summer, we have worked with them to develop 80% softip tungsten models.